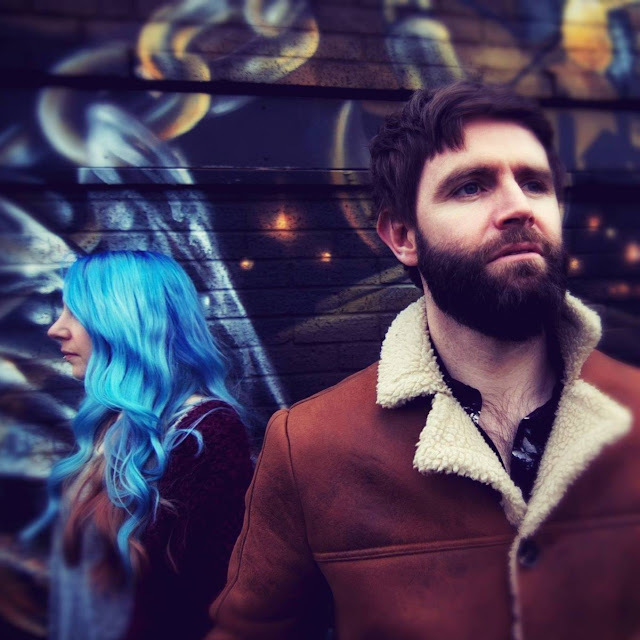 The Rogue Network are a blast of contemporary blues/soul music. Influenced by the blues/soul sounds of the 70s but on a background of fat guitar riffs, driving grooves and analogue synths the music hits a perfect marriage of modern dynamism and retro groove/soul. The Rogue Network is the creation of singer/songwriter Gerallt Williams. He’s originally from North East Wales and now spends most of his time in Manchester. While the nucleus of the Rogue Network is Gerallt, he is backed up by an array of talented rogues, ensuring the live performances are always full of energy and depth. 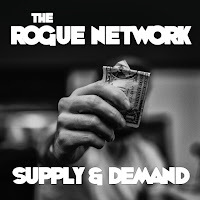 The Rogue Network was formed in 2015 and has established itself as a band/artist that's trying to create it's own unique sound. 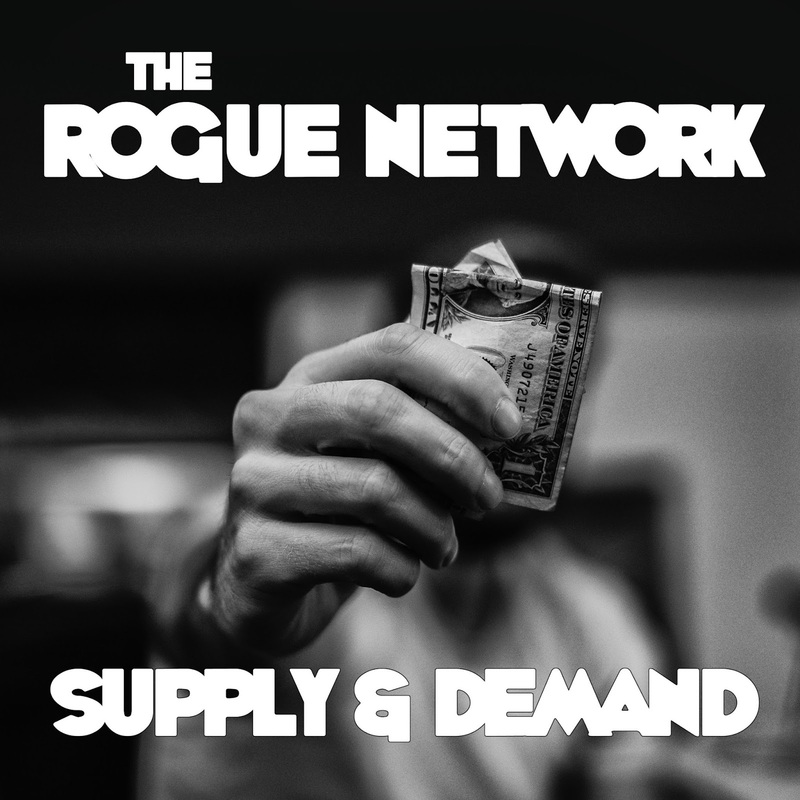 In a music-scene saturated with many similar bands/artists, the Rogue Network has established it's own unique sound, style and identity. 'Supply and Demand' is a song about the modern-day drug dealers who are taking to the internet's dark web to sell and distribute narcotics. They are young, innovative, skilled, and quick to realise that people who live in urban, down-trodden societies are keen to spend their money on drugs as a means to relieve the pressures of everyday life. Good businessmen squeeze the market, regardless of the consequences. It's easy money”. April 21st: PI Bar, Leicester. May 12th: Deaf Institute, Manchester.